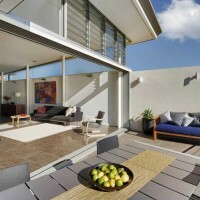 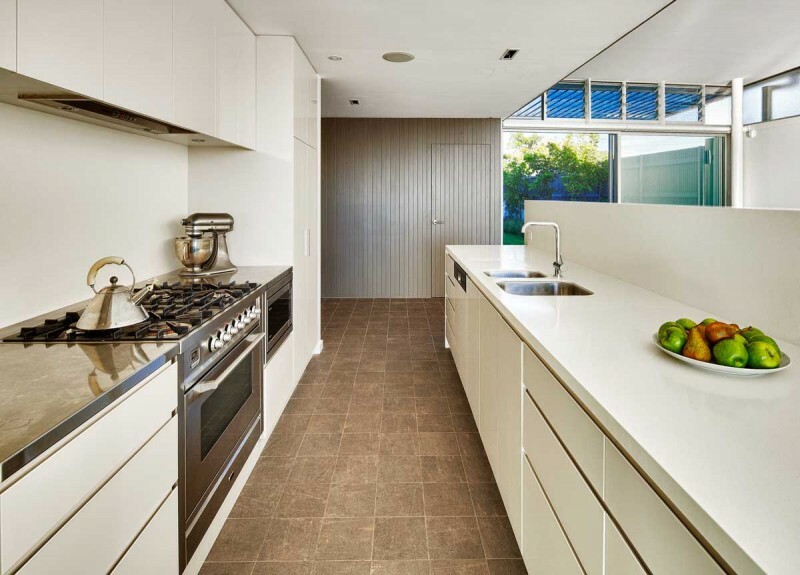 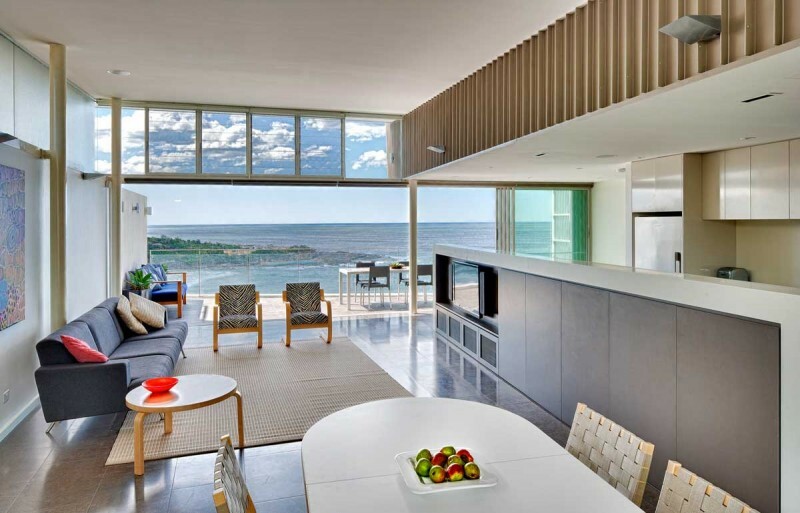 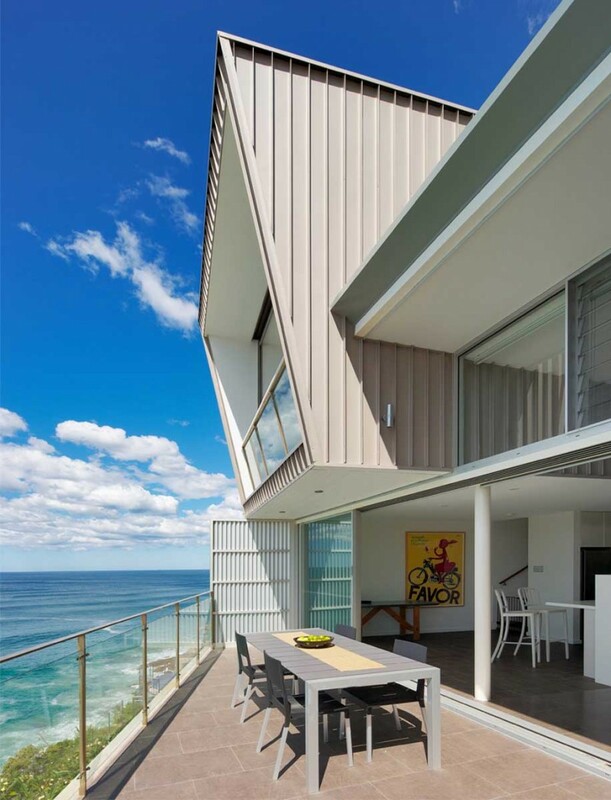 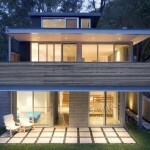 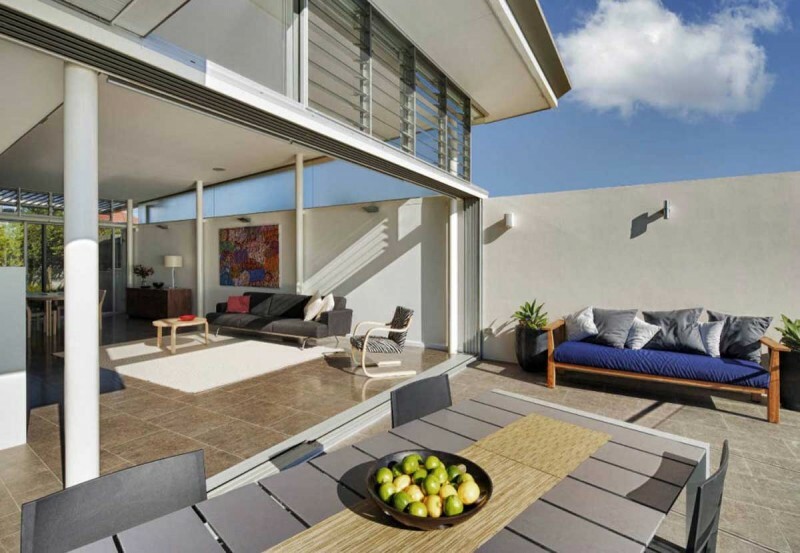 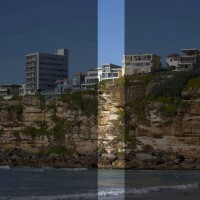 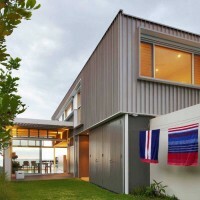 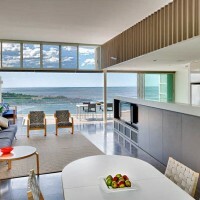 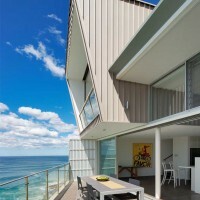 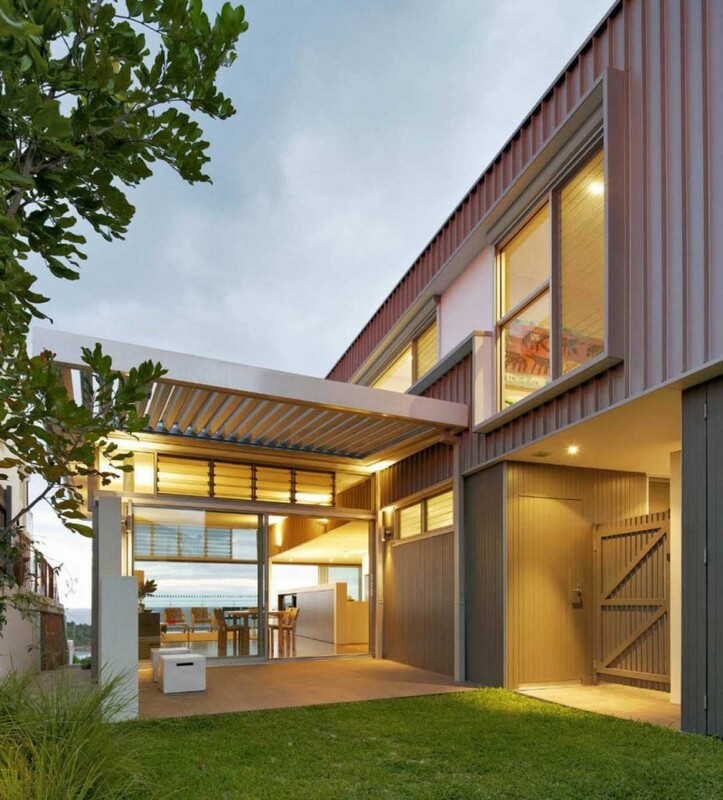 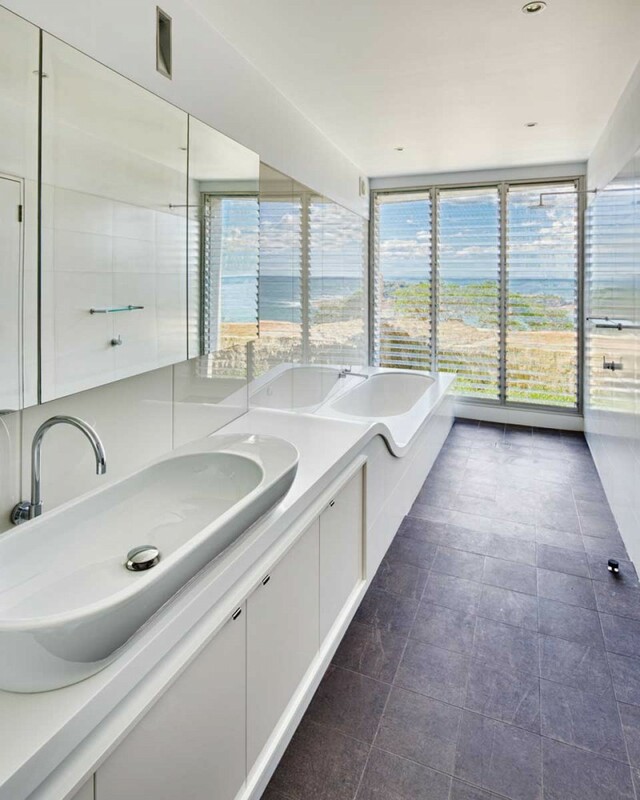 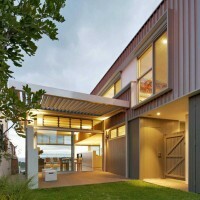 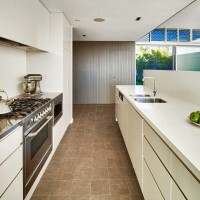 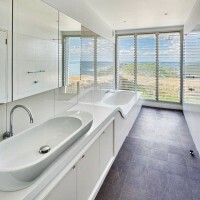 Utz Sanby Architects designed the Queenscliff House, located in Sydney, Australia. 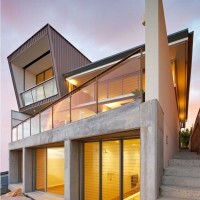 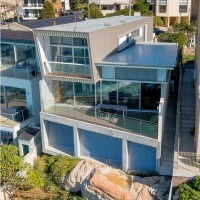 This new house is built on a tight urban site, perched on the edge of a cliff 100 metres above the ocean. 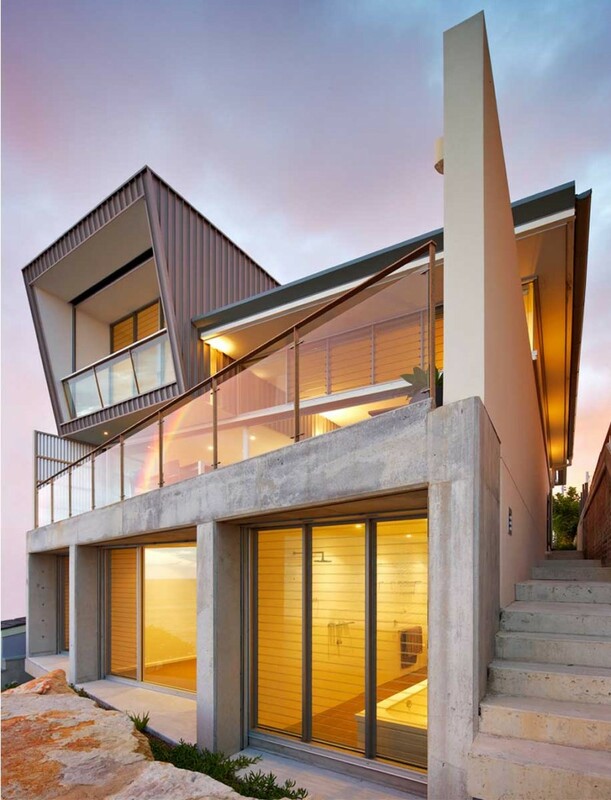 The wedge shaped block has a due north-south aspect with neighboring buildings very close to the boundaries on the east west.